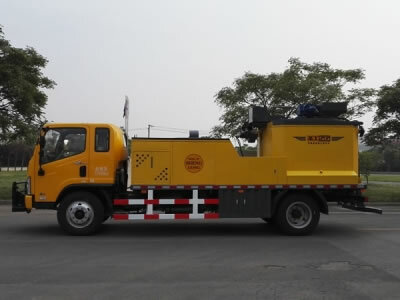 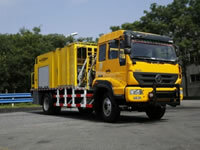 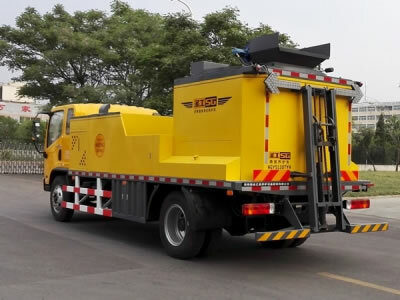 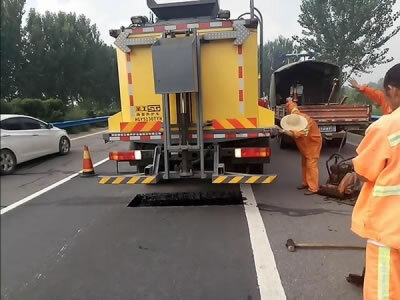 The asphalt pavement maintenance truck utilizes 100% of waste materials in asphalt pavement, cold material, milling material and more, using them as the raw materials for recycling. 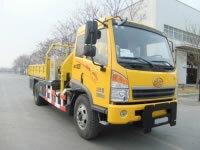 The asphalt pavement maintenance truck also mixes fresh materials (asphalt and aggregate) into asphalt concrete. 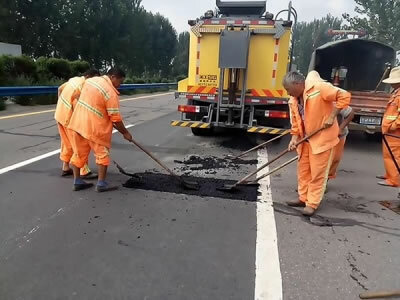 By doing so, precious paving materials are saved through recycling, and pollution is eliminated, and transportation costs are reduced. 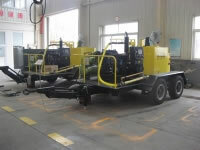 The mixtures are evenly mixed in the stirred tank reactor, thus avoiding segregation of the asphalt mixtures. 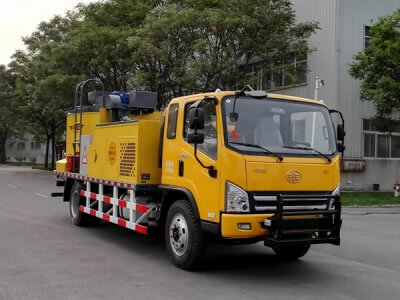 With high heating efficiency, the mixture temperature inside the stirred tank reactor is easy to control. 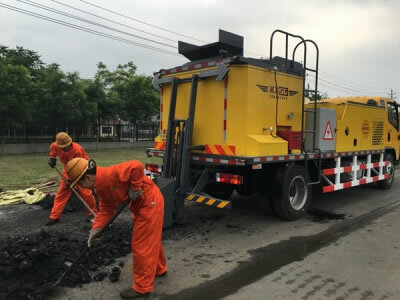 As a result, the asphalt mixture aging is avoided, ensuring a high quality road maintenance. 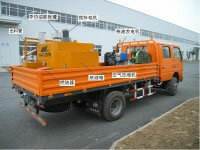 Continuous heating and mixing is achieved, even during movement. 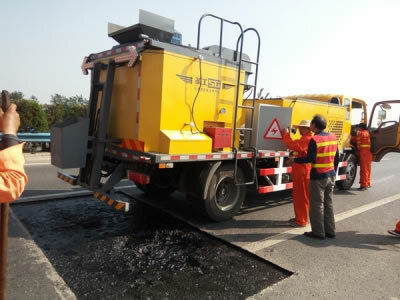 The temperature measuring device uses an infrared scanner to effectively monitor the asphalt mixture temperatures in the stirred tank reactor. 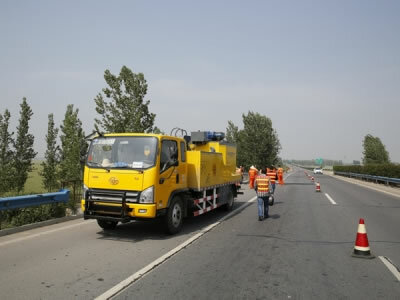 The asphalt pavement maintenance truck will not occupy both lanes, ensuring operator safety. 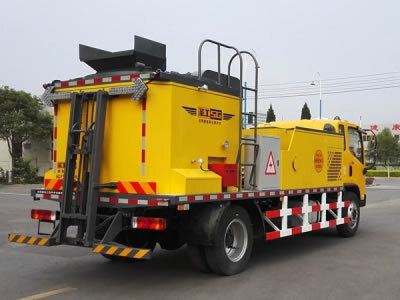 There is no need to clean the inner wall of the stirred tank reactor after operation, which saves labor time, effort and costs.